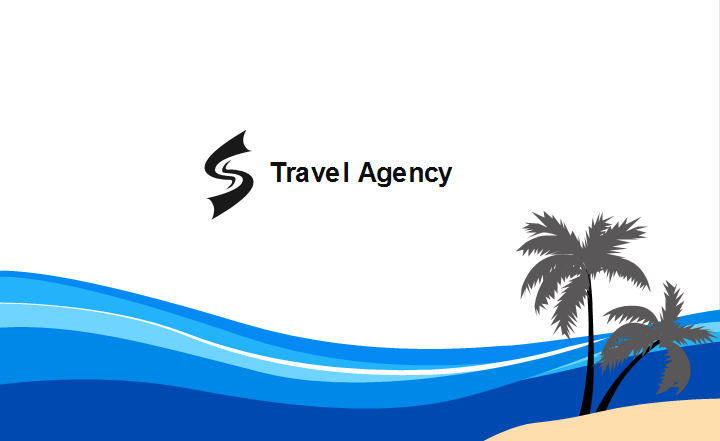 This travel agency business card template is provided for travel companies, tour guides, travel agencies, and more travel businesses. When it comes to travel, most people will think of the blue sea and palm trees. That's why this business card has put the two symbolic images. 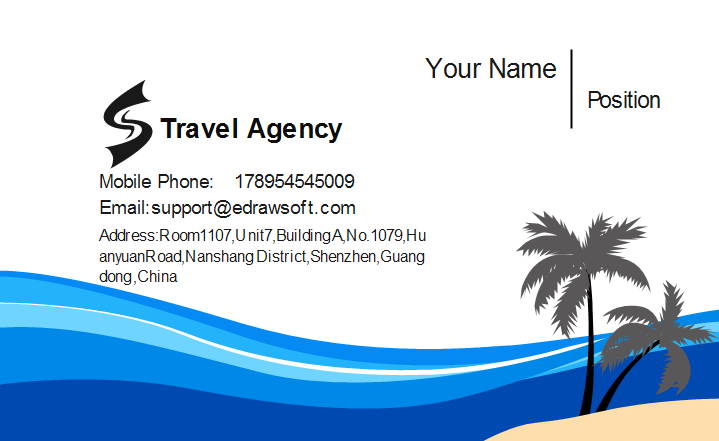 Discover why Edraw is an excellent program to create travel agency business card. Try Card Maker FREE.